Wow! 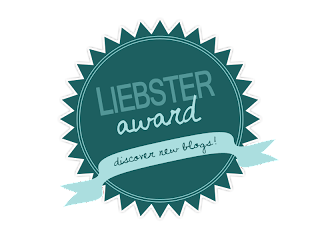 I was nominated by Animal Crackers and Apple Juice for a Liebster Award! 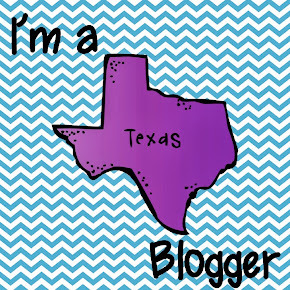 I am so happy to have such nice fellow bloggers who read my blog and we all get to connect. I am really excited about this. Thank you! 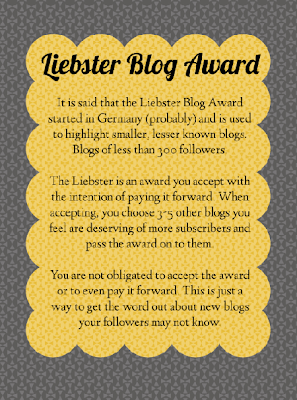 The Liebster Award is for new bloggers who have less than 200 followers, and it is a great way to get your blog out there and get other people's blogs shared. 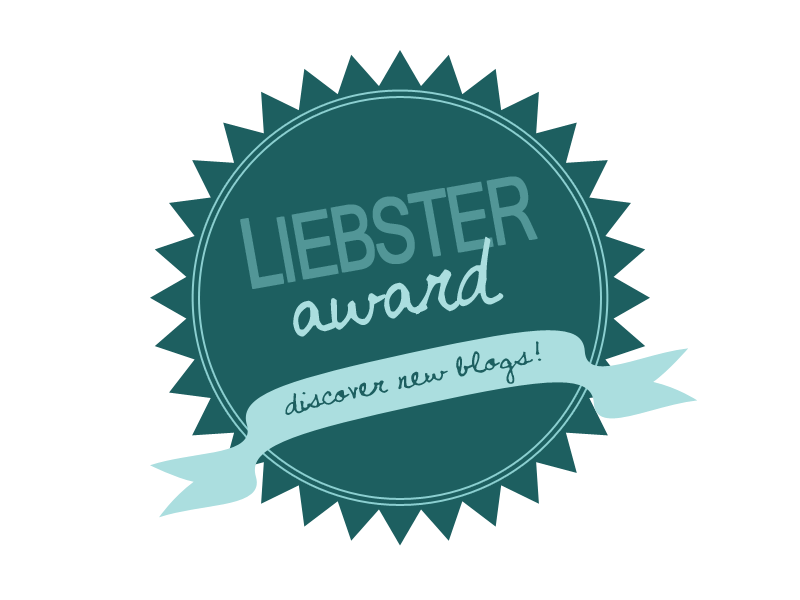 It is a nice honor, so here is my acceptance. 1. I love the smell of crisp apples. 3. Science is in my heart. I cannot help but find the science behind any situation. 4. Friends is my favorite tv show ever. I have seen every episode at least 6 times each and play Friends trivia with my brothers and sisters. 5. Coloring is my calming activity. 6. We had a cabbage patch who went on vacations with us before we had kids. 7. I cannot get rid of my jeans that are 2 sizes too small, just in case. 8. I can play Lego video games for hours. 9. I am in a public group lobbying for a Christmas movie cable channel so I can watch Christmas movies all year long. 10. Peeling dried Elmer's glue off my hands is fun. 11. I buy nail polish and sometimes never use it though my nails are always polished. It is my impulse buy. 1. Do you have an inspirational teacher hero: Who and why? Mrs. Sitzler in 8th grade Algebra. She made it cool to be good at math. 2. What is your favorite children's storybook? I still love reading Alexander and the Terrible, Horrible, No Good, Very Bad Day. I read it to my kids now. 3. What is your best advice to give to a new teacher? Try to take as little home to work on as possible. Enjoy your time not being a teacher. 4. Do you like beachy vacations or visiting mountains? I am terrified of sharks, and I love the smell of crisp, cool mountain air. Mountains. 5. Describe how you unwind after a hard day at school. I like to bake something, color with my daughter and play with my kids. I can easily forget about the hard day that way. 6. What are your favorite sports team's colors and why? Texas Rangers red, white, and blue. I love the team, I love Texas, and the colors match the Texas flag. 7. What state would you like to teach in (beside your own)? I am not sure what state, but I would love to be a teacher in Finland. Teachers there seem to be so respected and honored by all. Wouldn't that be nice? 8. Which do you prefer, primary or intermediate? Why? I love right where I am at. 5th graders are still young enough they want to please you, and they are old enough they get what you are saying and can critically think at a higher level. 9. Do you favor a teaching strategy in a certain subject? I love teaching science. We usually have a class discussion, an activity/lab, then we journal. I really get to see what the kids know and love hearing them talk about science to their partners. 10. What is the best way that you give yourself a break during the school day? I sit in my super comfy hardly used chair, grab a small hand full of Jelly Bellys, slip my shoes off and enjoy. Then I am back to it! 11. What did you begin a blog? I really wanted to have an outlet for sharing and collaborating with other teachers. There are so many great ideas and stories out there, and I feel connected when I get to be a part of that. Alright, here are my questions for my nominees. 2. What was the best piece of advice someone gave you about teaching? 3. Do you have a favorite topic/theme you love getting to teach? What is it? 4. If you could create and after school club (or already do one) what would it be and why? 5. Do you prefer painted walls or white walls? Why? 6. 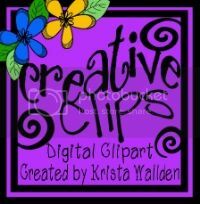 What do you think about when you see your favorite color or pattern? 7. What do you do for fun when not in school? 8. What do you do for fun while in school? 9. What would you do in a teacher talent show? 10. How do you balance work and home? 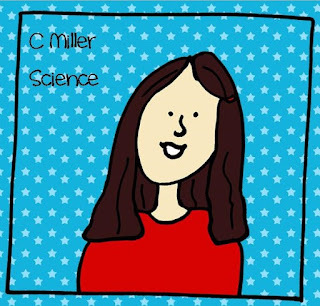 Amy at Math, Science, Social Studies...Oh My!